← ‘Saying thank you’ – a poem for father’s day. Poetry is not a luxury, something we only turn to when more important things have been seen to. Poetry is essential. We need to listen to it, read it, write it, seek it out and welcome it daily into our lives. It helps us think about our world and experience it more fully. It opens us up and connects us to others. 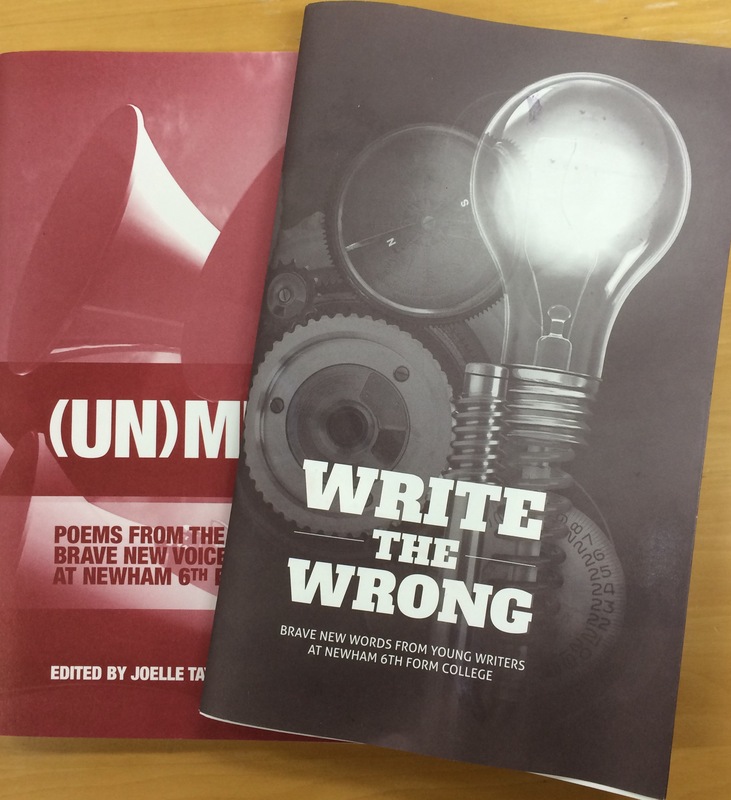 Write the Wrong is the third anthology arising from the collaboration between NewVIc and English PEN. We are delighted with the results and proud of our new voices: Amy, Sumaya, Jamila, Ayah, Francesca, Erica, Princess, Jermaine, Chloe, Sajjad and Nur. Thank you also to Femi, Rebekah, Mazin, Brett and Louise from English PEN, to Kate and Steven from NewVIc and to everyone involved in working on this wonderful collection. The young poets in this collection have embraced the poetic form and thrown themselves into it at full speed and the resulting poems are fresh and explosive and I enjoyed them all. A light for a head, a shadow for a friend. Surrounded by a world in downfall. Do I actually live? Or am I just a living shadow? Not something that should make people cower. I now know the true meaning of “life is too short”. People who are present in all things and grateful for all things are content with all things. How can we leave a trace of ourselves in the world? Will I be remembered after my end? What is so wonderful about this project is to see students developing and refining their voices, working hard to express exactly what they want to say. In the words of Femi Martin: “these young writers fought through doubts, fears and time constraints to put down on paper how they see the world. For many of them English is not their mother tongue but they bent and shaped it to fit their intention”. For me, this poetry work is as functional as any functional literacy we do and I hope we can continue to offer projects like this to our students. 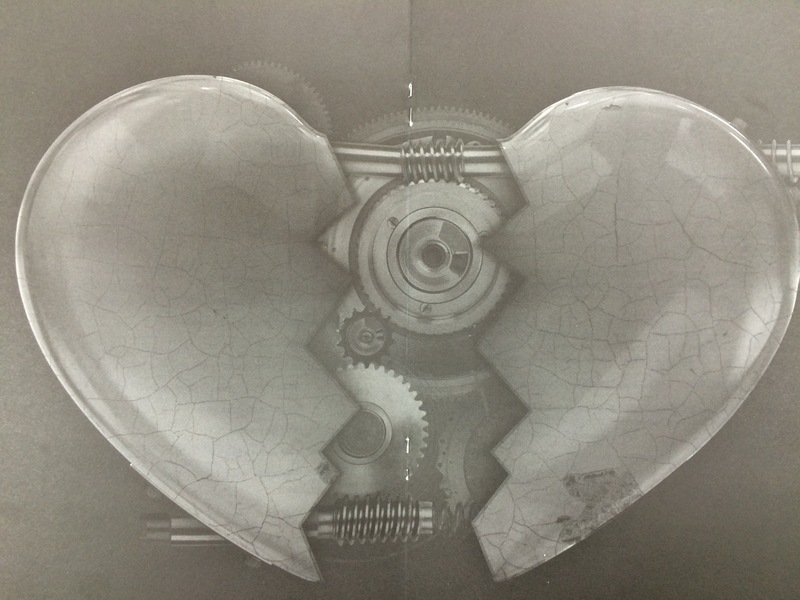 This entry was posted in NewVIc, Poetry and tagged Newham Sixth Form College, NewVIc, Poetry. Bookmark the permalink. Brilliant project Eddie. And I also loved yr poem to yr Dad. How do we get a copy of the students poems ? Thanks Richard, I will arrange to send you a copy.